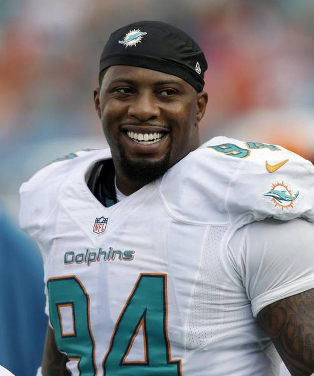 D-line market grows; will Hawks check out Starks and Johnson? 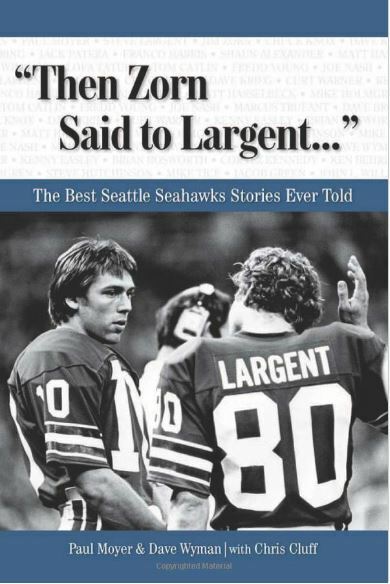 The Seahawks have always loved veteran defensive linemen. Just look at their starting four last season: Three free agents and Brandon Mebane, who was drafted by the previous regime. It has been suggested that the 30-year-old Mebane, coming off a torn hamstring and due $5.5 million this year, could be a cap casualty. The Hawks’ defensive line accounts for the biggest percentage of the salary cap of any part of the team — the $33 million slated to be paid to that unit this year is 23 percent of the cap. Only the Rams’, Bills’ and Dolphins’ defensive lines account for more among NFL D-lines (per OverTheCap.com). That, along with the uncertainty around free agent Kevin Williams, explains why the Hawks have been snooping around veteran defensive tackles. The Hawks reportedly talked to defensive tackle Ricky Jean-Francois before he signed with Washington and were said to be interested in former Arizona defensive tackle Darnell Dockett before he signed with the 49ers. Now you can add a few more names to that list after Miami cut Randy Starks, Tampa Bay cut Michael Johnson and word is the Hawks are among the interested parties in Denver UFA Terrance “Pot Roast” Knighton. Also out there is longtime Patriot Vince Wilfork. Hawks need cap space: How can they make some? 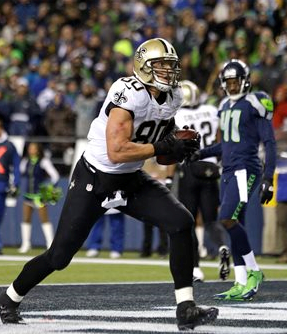 Unless the Seahawks alter Jimmy Graham’s contract, they have about $15 million in cap space. But they will need to earmark about $5 million of that for rookie bonuses, practice squad players and injury replacements next season, and they probably will need about $8 million in additional cap space for the extensions for Russell Wilson and Bobby Wagner. With free-agent needs on both lines and possibly at receiver and backup quarterback, basic math tells us the Hawks need to create some space at some point. How can they do that? One of the big questions coming out of the Seahawks’ trade Tuesday is whether they got the proper value in the deal. We’d say it was a great deal for the Hawks — getting a first-round-caliber tight end and picks in the third and fourth rounds in exchange for a first-round pick and a second-round center whose value no longer matched that. Yeah, we know: The deal between the Seahawks and Saints brought tight end Jimmy Graham and a fourth-round pick for center Max Unger and a first-rounder. Technically no third-rounder. But that is not the way Seattle GM John Schneider is looking at it. Guaranteed he sees it this way: By trading for a top offensive player and not signing an unrestricted free agent at $8 million a year, he still will get a third-round comp pick in 2016 for losing Byron Maxwell to the Eagles at $10 million a year. And you know he will be careful to make sure the Hawks lose more UFAs than they sign so that third-rounder comes to him. 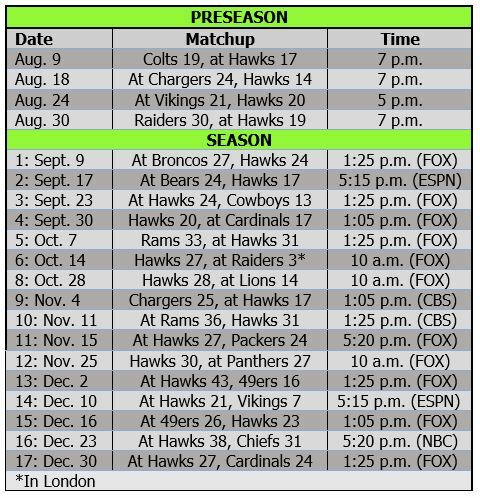 The Hawks are about to go plus-three in comp picks for 2016, losing Maxwell, James Carpenter (Jets) and Malcolm Smith (Raiders). 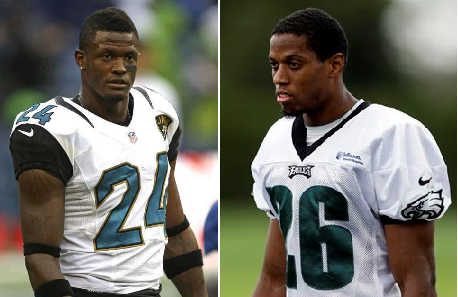 Cary Williams and Will Blackmon do not count because they were released by their teams. 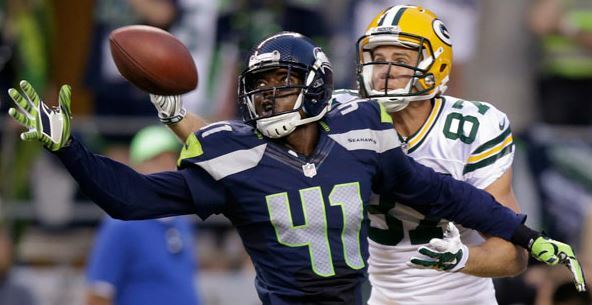 With Byron Maxwell headed to Philadelphia, the Seahawks are looking around for cornerbacks. They could end up basically swapping cornerbacks with the Eagles — already having visited with former Philly corner Cary Williams. They could sign a Green Bay cornerback. And they could bring back an old friend. 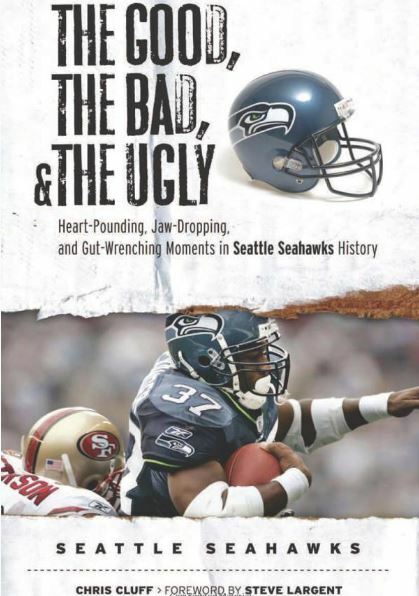 That latter is not a reference to Walter Thurmond, whom many want the Hawks to re-sign. 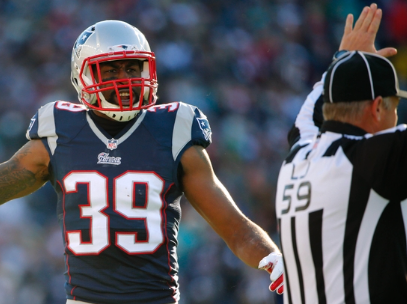 It is a takeaway from a Boston Herald report that the Patriots might let Brandon Browner go. They are allowing him to “explore his value around the league” before a $2 million roster bonus is due Tuesday. Would the Seahawks want the 30-year-old corner back? They would have to be comfortable with the idea that he is in the league’s drug program and is still among the most penalized players in the NFL. We’d pass, but it’s worth mentioning. Byron Maxwell owes Pete Carroll and Kris Richard a big vacation. Without those guys, he never would have become a $10 million player. His looming deal with the Eagles, reportedly $60 million over six years and guaranteeing $25 million, is not far off the deal Richard Sherman signed last year: five years, $57.4 million with $40 million guaranteed. That’s the kind of overpayment free agency breeds. The Hawks apparently tried to retain him, surprisingly offering as much as $8 million a year, but what chance did they have at that rate? 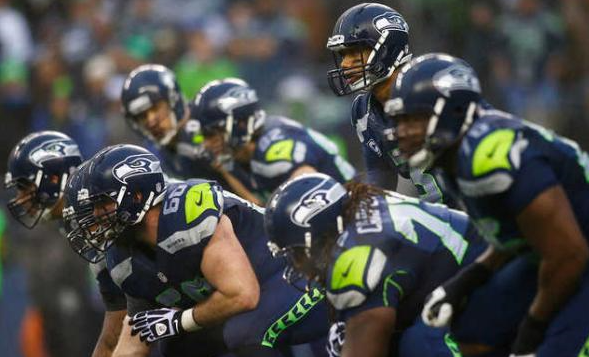 Seahawks fans are ruing the loss, but why? 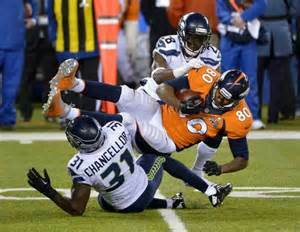 The Pete Carroll Secondary School made Maxwell, and they will make another guy just like him. 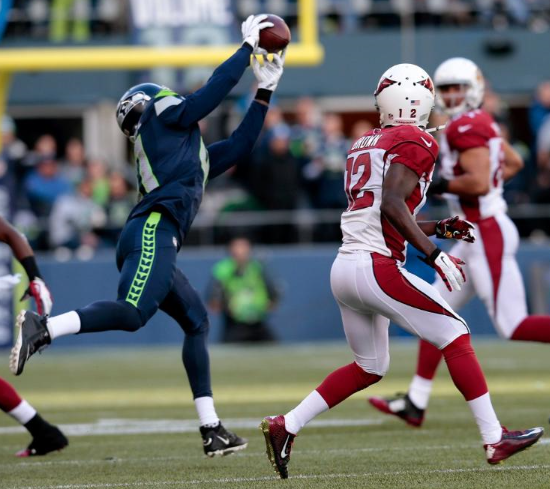 Carroll is the key to Seattle’s secondary. Maxwell was just a cog. Marshawn Lynch locked up, they can get to work on the rest of their spring home improvement projects. They basically broke even with the salary cap on Friday, with Lynch’s cap number remaining the same and Jermaine Kearse taking up the same $2.4 million slot that Zach Miller vacated. So, the Hawks still have around $24 million to work with as free agency ramps up this weekend and begins Tuesday. That’s plenty of money for the Hawks to sign tight end Julius Thomas at $8 million a year ($6 million cap hit in 2015), defensive tackle Stephen Paea at $6 million a year ($3.5 million in 2015) and cornerback Tramon Williams at $5 million a year ($3.7 million in 2015).